Wow, what an amazingly arctic weather week we are experiencing! Today marks snow day number 4 and even though the snow showers are getting lighter, everywhere is still covered with a generous portion of the fluffy stuff. On wintery snow days / evenings, there are a few things which are a staple. Tea, good films or a great TV show, hot baths, soup and anything which brings inner Zen and serenity to you, as you look out over the snowy scene which we have found ourselves in. 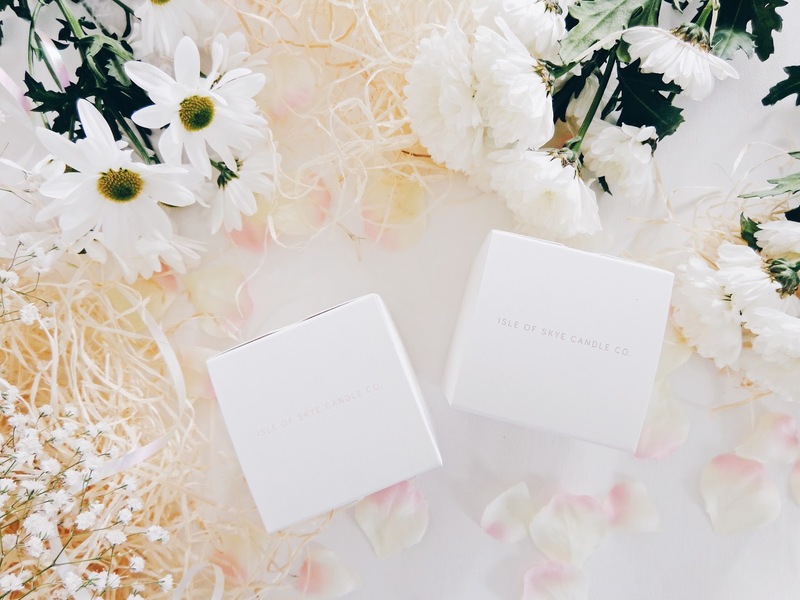 Naturally, candles are an object of calm, as the beautiful fragrances and warming light of the flame can help to balance the mind and ease away any tension. 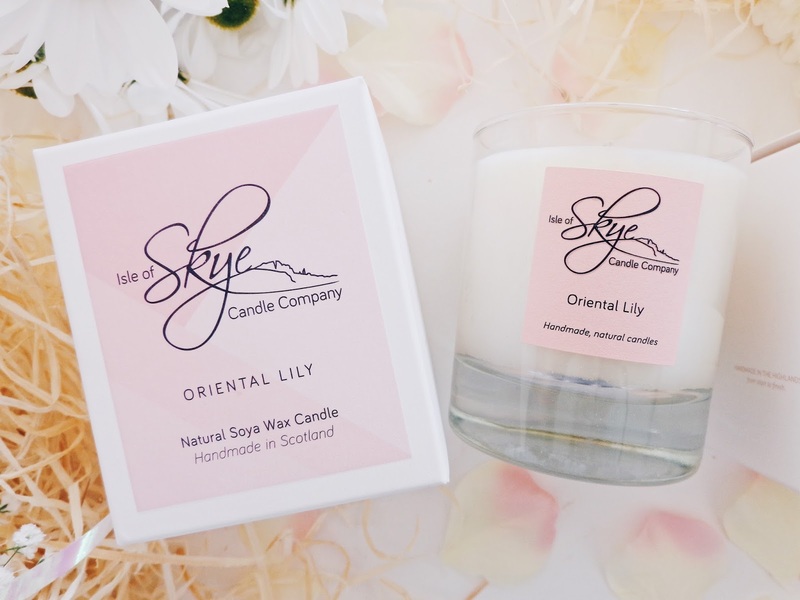 Today I wanted to share a post on the beautiful candles which I received from Isle of Skye Candle Company. 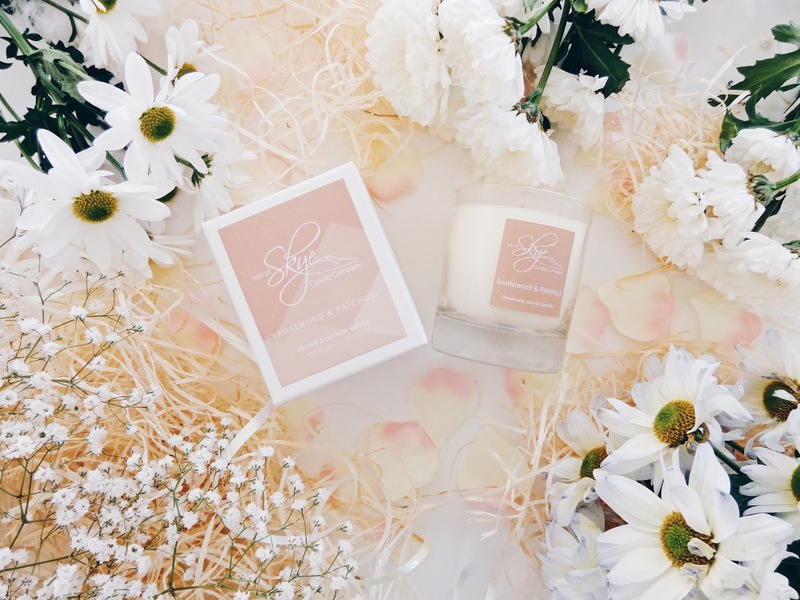 Perfect as a gift for Mother's Day, these tumbler candles are truly splendid. 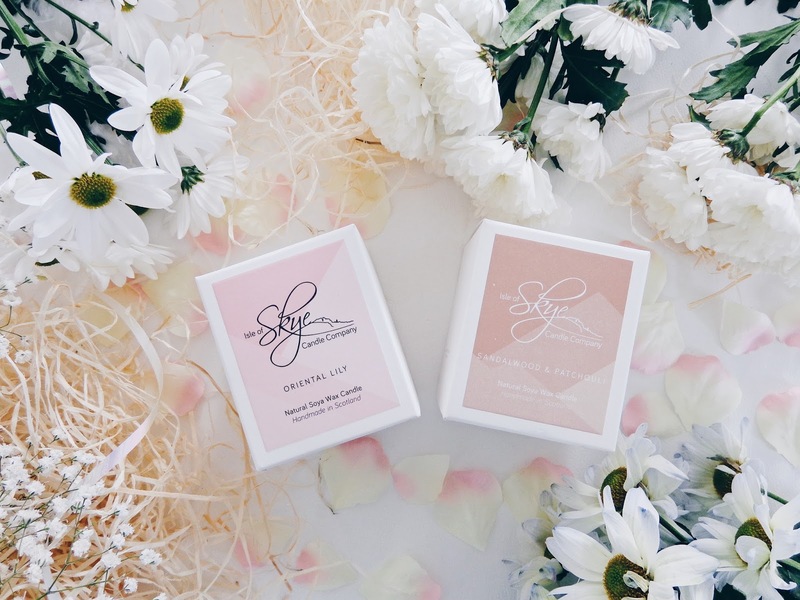 I chose the Oriental Lily and Sandalwood and Patchouli candles as both have soft, delicate yet beautifully aromatic scents which I think are really appealing. 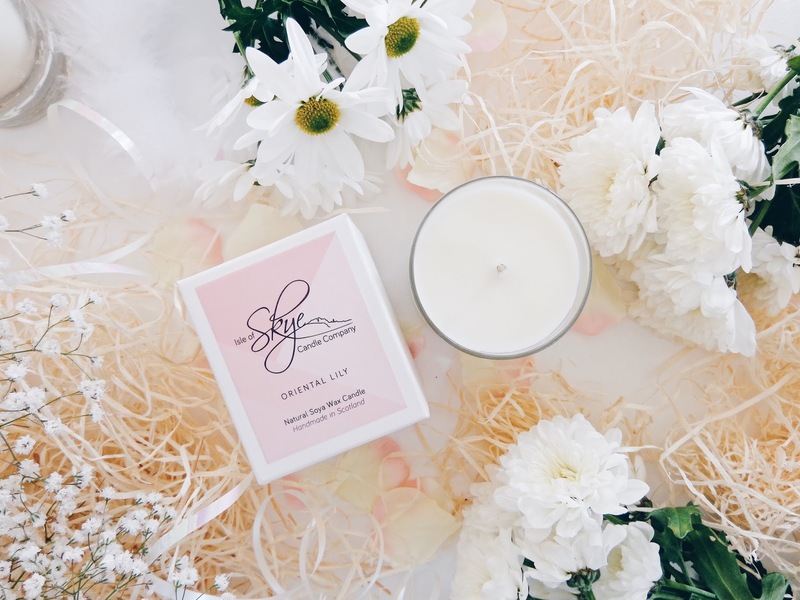 Isle of Skye Candle Company was set up in 2006 by its founder James, after he finished a gap year in Canada. 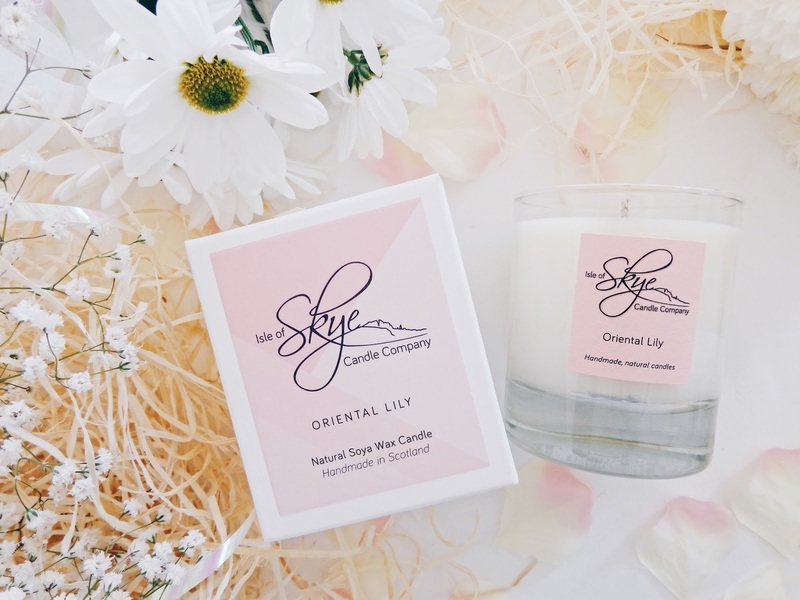 Discovering a flair for mixing different scents, and being passionate about natural products, he set about establishing the Isle of Skye Candle Company and that's where the whole journey began. 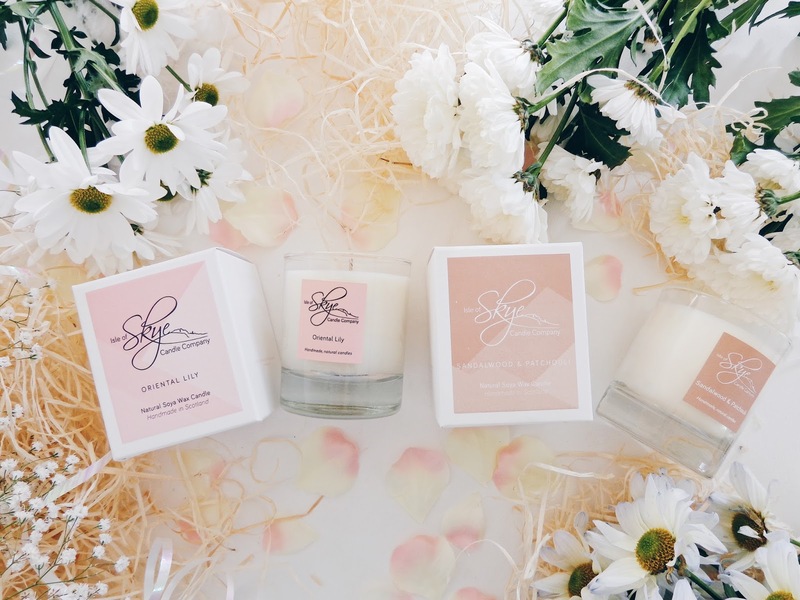 He renovated his own workshop, learnt the complex art of making quality candles and soon enough the business took off, with enquiries from all over Scotland, as people wanted to buy the fantastic products which were being handmade. 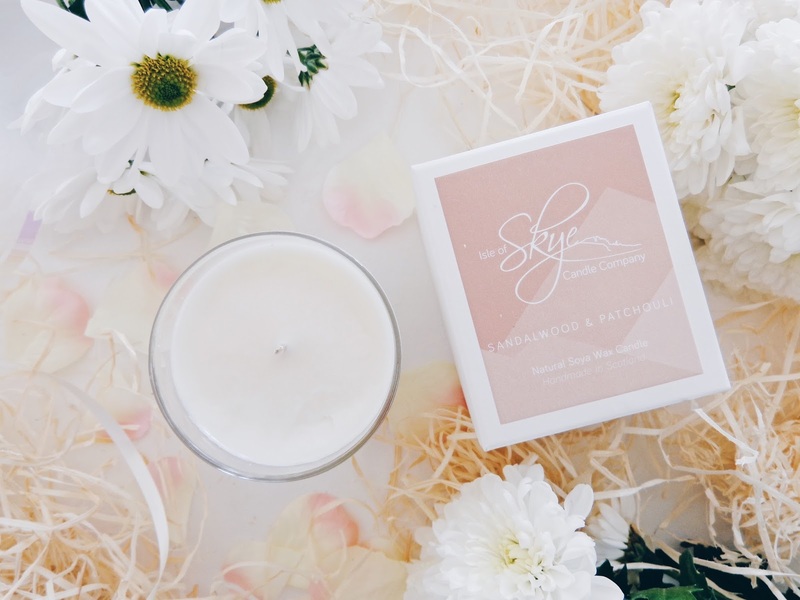 Today, the Isle of Skye Candle Company has five stores open and is a highly esteemed business. Not only this, they only use natural soya wax, which is good for the environment and you too, as unlike paraffin wax, it doesn't release any bad toxins into the air. 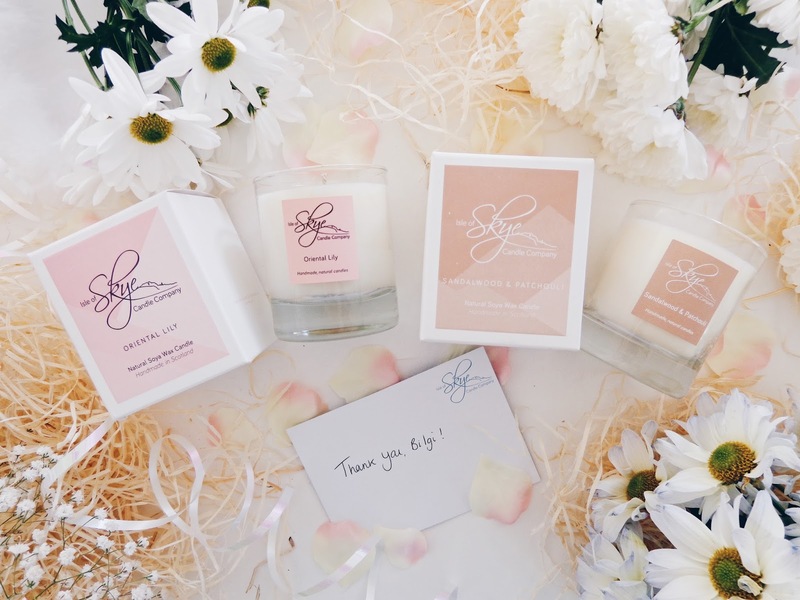 Each candle is also handmade, so there is real love and dedication in their products which adds a good vibe to them I think. With a sweet and pleasing fragrance, Oriental Lily is an ancient scent which has been used in perfumes for centuries. 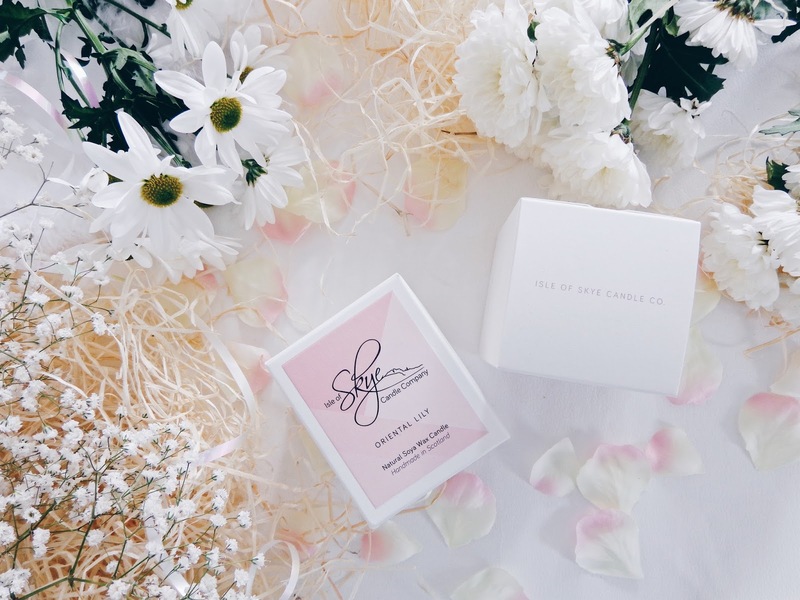 It is mixed with rose and has top notes of mandarin and bergamot, so it is a refreshing and light floral fragrance. 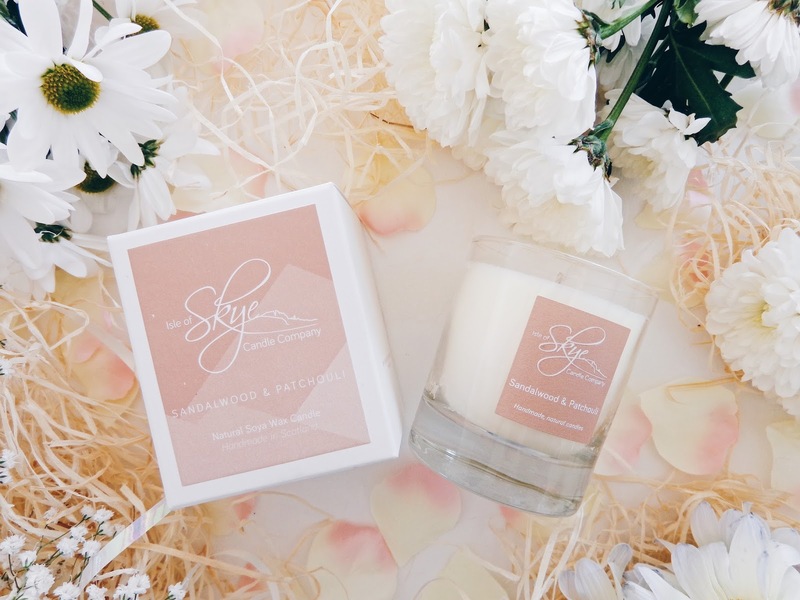 The harmonising aroma of Sandalwood, mixed with Patchouli, a rich, aromatic scent which has been used for centuries to reduce tension and anxiety, is a wonderful aroma to help you channel your inner peace and sense of serenity. To me, the smell of sandalwood and patchouli is evocative of mystery, faraway lands and spirituality. It has a sense of magic to it and it reminds me of local markets in places I have been on holiday as well as in the busting neighbourhood of Camden, and it has always been a fragrance which I have truly loved. The scent when burned releases a delightful, woody aroma which is sure to relax, revive and refresh your senses. 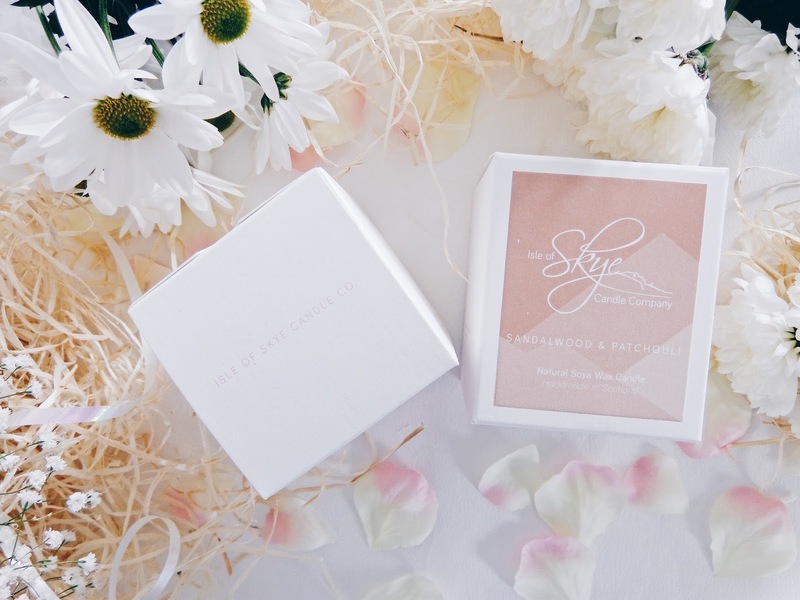 This post contains PR samples from Isle of Skye Candle Company. 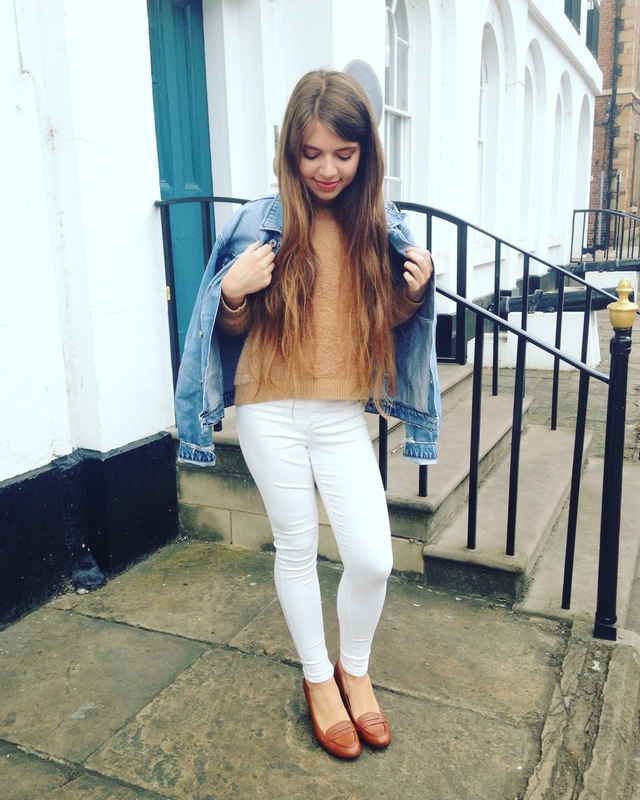 All vies and opinions remain honest and my own. Mother's Day is a party honoring the mother of their household, as well as motherhood, maternal bonds, along with the impact of mothers in society. It's celebrated on several different days in many areas of the world, most commonly in the months of March or May.